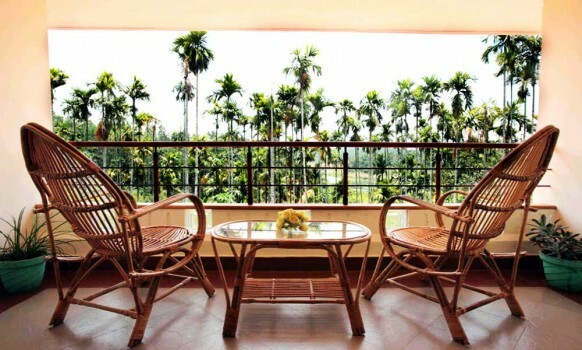 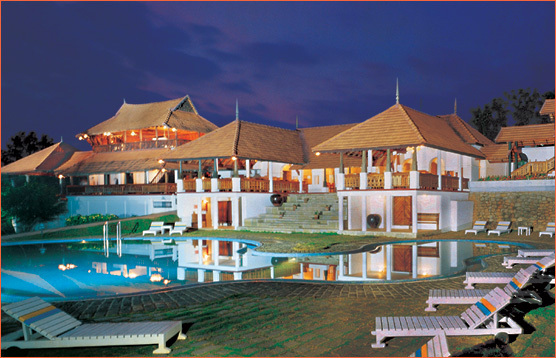 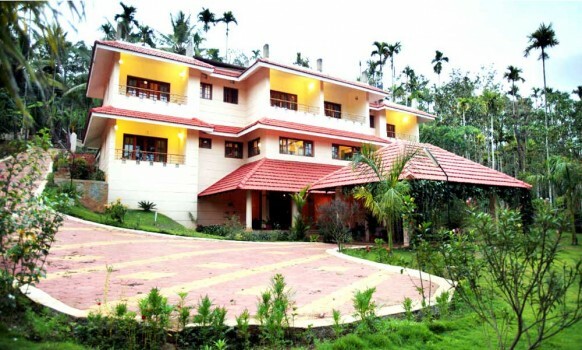 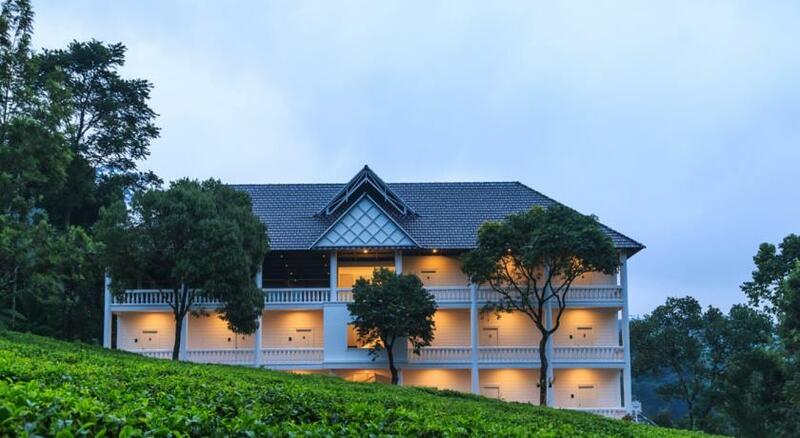 A premium homestay with 3 star facilities over-looking the karapuzha reservoir, an ideal place for a romantic getaway. 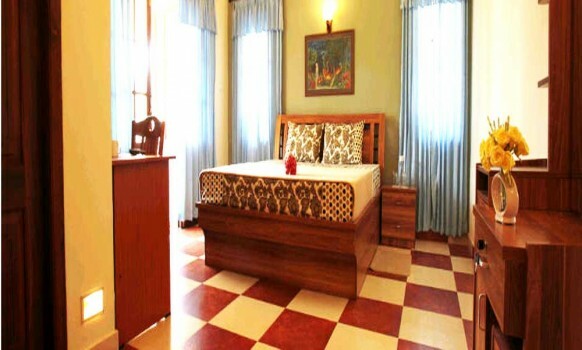 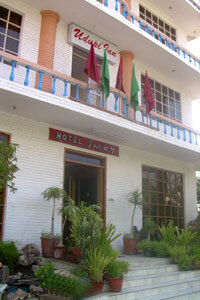 Misty Meadows offers 4 executive rooms designed for privacy, each facing the picturesque lake view. 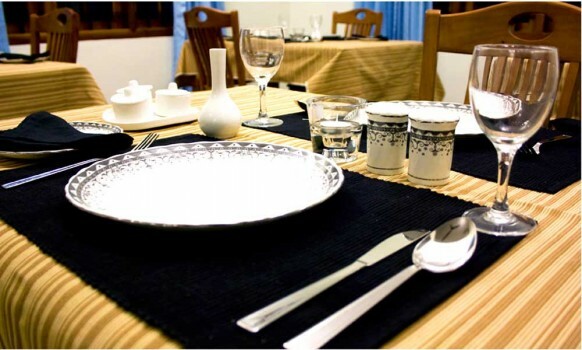 The home prepared delicious food with a private dining area enhances the experience. 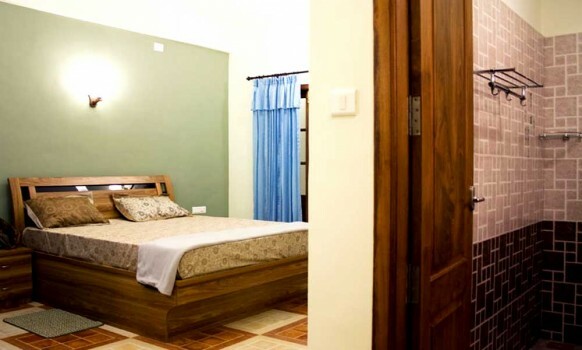 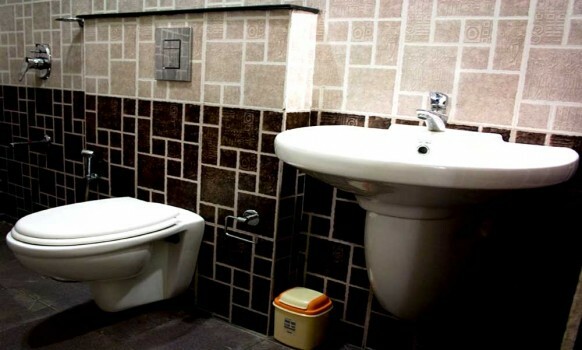 This is a homestay where you receive personalised attention, and yet retain your privacy. 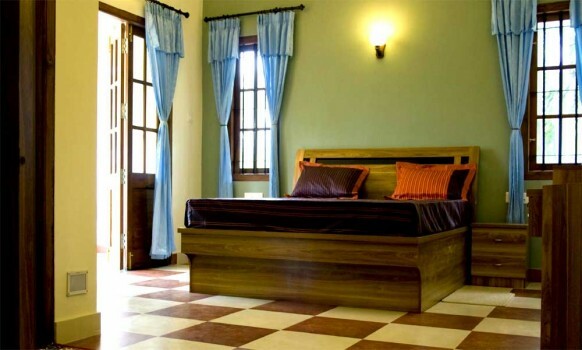 Our philosophy is to welcome you as our own guests at home and at the same time ensure that you have your own private holiday.